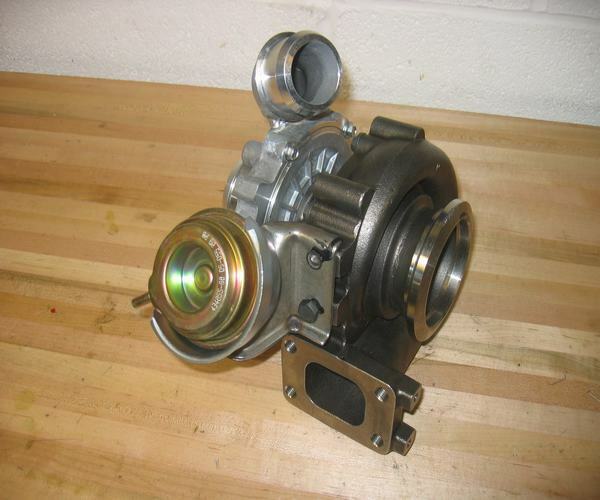 We offer a range of VNT turbochargers for road and track. 2012 price list available upon request. Suitable for VW-AUDI-SEAT-SKODA 1.9 TDI and some 2.0 ltr models. 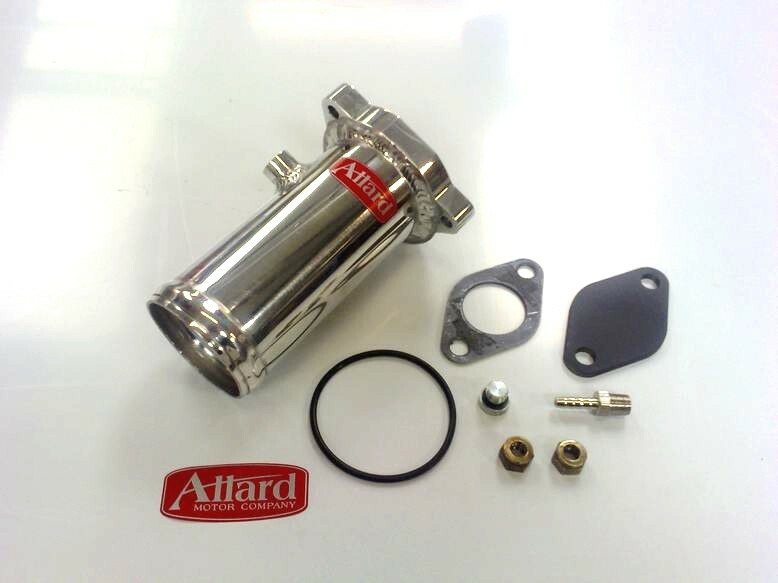 The Allard power pipe kit replaces the exhaust gas recirculation (EGR) valve assembly. by removing restrictions to the inlet manifold, allowing more air flow into the engine. by reducing manifold temperature and air temperature in the manifold. with a leaner mixture,which is created by the greater mass of air passing into the engine. by increasing the air mass being consumed by the engine. All material Copyright 2004-2019 Fuel Efficient Systems.